The Network Arborist: How to install Contrail on a single node Ubuntu system. How to install Contrail on a single node Ubuntu system. I wanted to install and test out a contrail set on a single node system. I first started with a clean Ubuntu server. Contrail seems to have support on 12.04LTS version of code (12.04.03 to be precise). So I downloaded the amd64-iso file and did a fresh install on a system. After it came up I did some package adds to get the machine prepped. First I made sure I was root. I gave root a password. This is to be used later when Contrail tries to install packages using root. 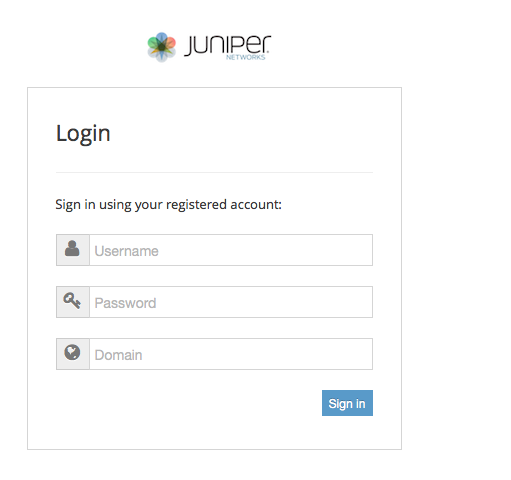 Then I went onto the Juniper website and downloaded the software. You DON'T have to install Openstack first to get this going. This package has Contrail plus the Openstack Havana version built in. I ftp or scp this file onto my ubuntu server. I place it in the /tmp directory. Next I install the package. The packages get placed in a contrail directory. Then I run the setup shell script. After this, you'll need to create or modify a testbed.py script. This tells contrail how install the compute, storage and control nodes. Since this is an all-in-one system, I going to clone the single box example and modify it. Next I edit the file. After a few minutes, the scripts will run and more packages will be installed and configured to the specifications of your testbed file. The server will reboot automatically. Then you need to source your authentication files. 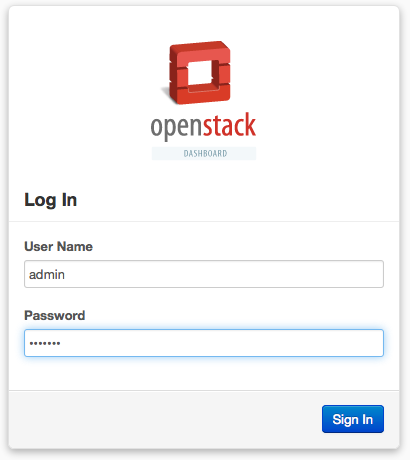 You are now ready to login to the Horizon Dashboard to configure your Openstack platform. Next time I'll show how create a MP-BGP connection to a MX gateway to all traffic from the virtual network to connect to a physical network.